337 MCMILLAN Grosse Pointe Farms, MI 48236 is now new to the market! 242 PROVENCAL Grosse Pointe Farms, MI 48236 is now new to the market! 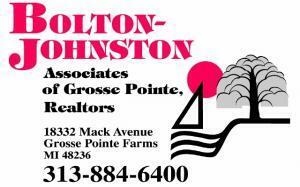 458 CALVIN Grosse Pointe Farms, MI 48236 is now new to the market! 251 VENDOME CT. Grosse Pointe Farms, MI 48236 is now new to the market! 225 MERRIWEATHER Grosse Pointe Farms, MI 48236 is now new to the market!